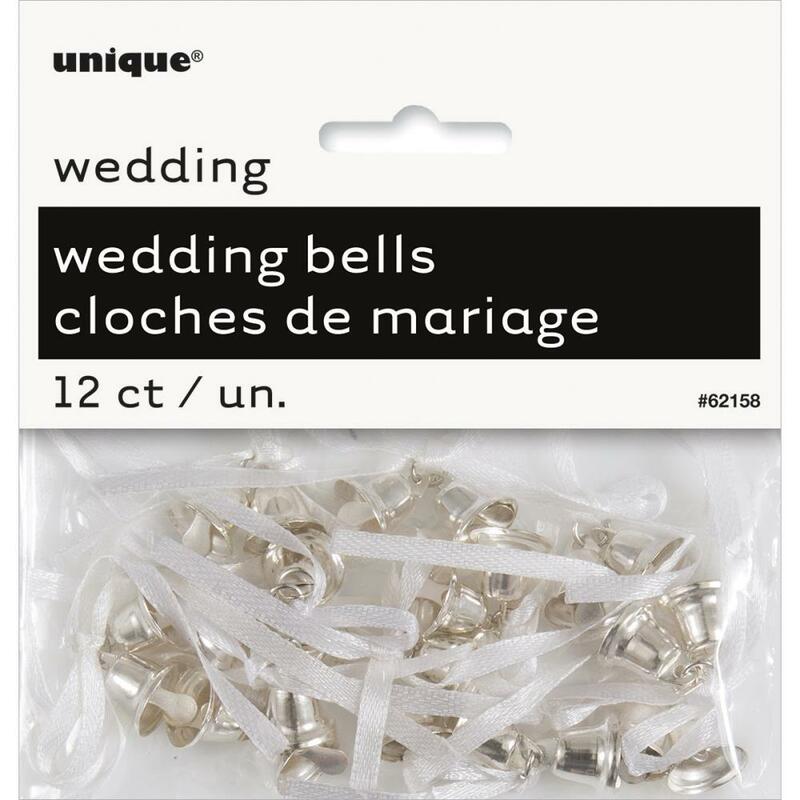 These are the perfect size for Tim Holtz's Church, Unique Industries-Wedding Bells. Perfect additions to your wedding reception, bridal shower and more! 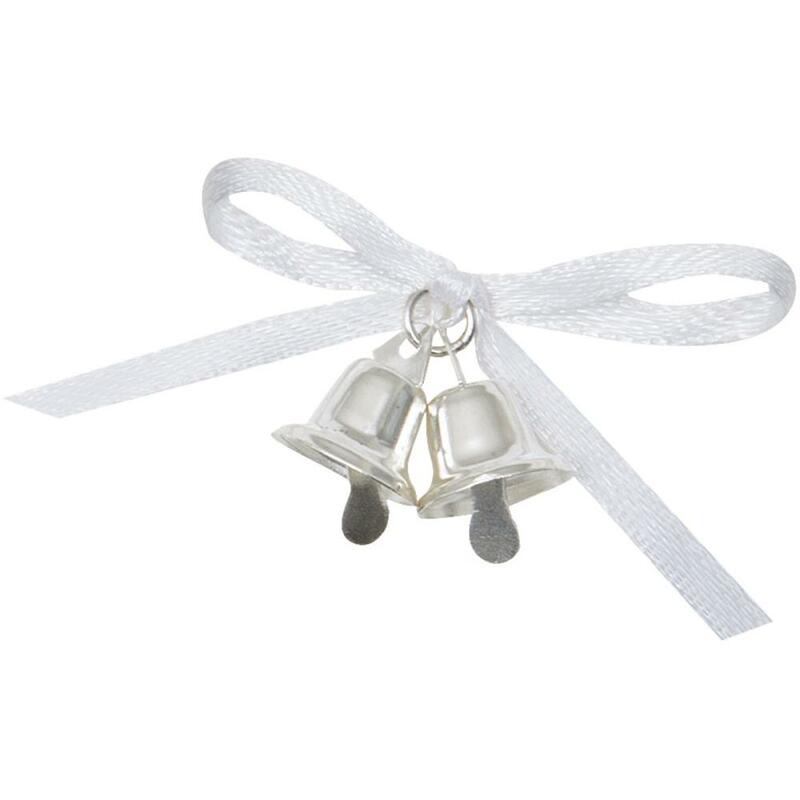 This 4-3/4x4-1/2 inch package contains twelve wedding bells with attached strings.